What’s Your Bright Shiny New Catering Object? The New Year is less than three weeks away. I’m taking stock of my business and my life. Goal setting is simple in one regard, but to really drill down to what you want and need in your life takes being brutally honest with yourself. As I write this, there are six mind mapped pieces of paper with thoughts, facts and figures to guide me. I am analyzing what worked in 2013 and what didn’t. Hopefully, every lesson learned will help me grow. As you look back on your 2013, what do you want to see happen differently in 2014? 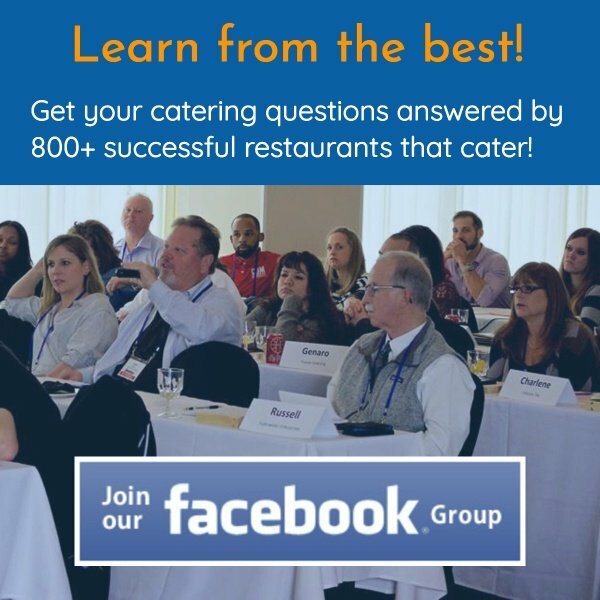 From a business perspective, I’m hoping increasing catering sales is on your list. That’s a very high level goal. Add a number to it and a timeline, and it becomes a measurable, accountable goal. What specifically will you do to reach your sales goals? When it comes to taking action, that’s when most people freeze up. They are overwhelmed by the shear number of options and paths to take. Believe me. I am working through that right now. Once you’ve brainstormed ideas to help you build sales, you must put a value to each idea. I’m not referring to just sales dollars. What about behaviors? Though you may not be able to quantify what an hour each day of uninterrupted focus on marketing is worth, you must place a high value on blocking out time. As you look at your laundry list of marketing ideas, are you hypnotized by the bright, shiny new catering object? Do you think a new van with a cool wrap is the answer to your sales prayers? Do you just know hiring that high school kid to Facebook, Tweet and Link In will drive a flock of new catering sales to your door? The truth is most bright, shiny new catering objects are good at getting your attention, but lousy at contributing to an increase in catering sales. I’m not telling you to forgo the van, nor shun social media. You just must know what each brings to the table. We all have a limited amount of time and money to build our businesses. The truly successful leaders know where to focus efforts; theirs and their team’s. As you prepare for 2014, I sincerely hope you identify one game changer to help you build your catering business. Maybe you need to invest in a full time catering salesperson. Maybe you should focus on cookie drops and networking. 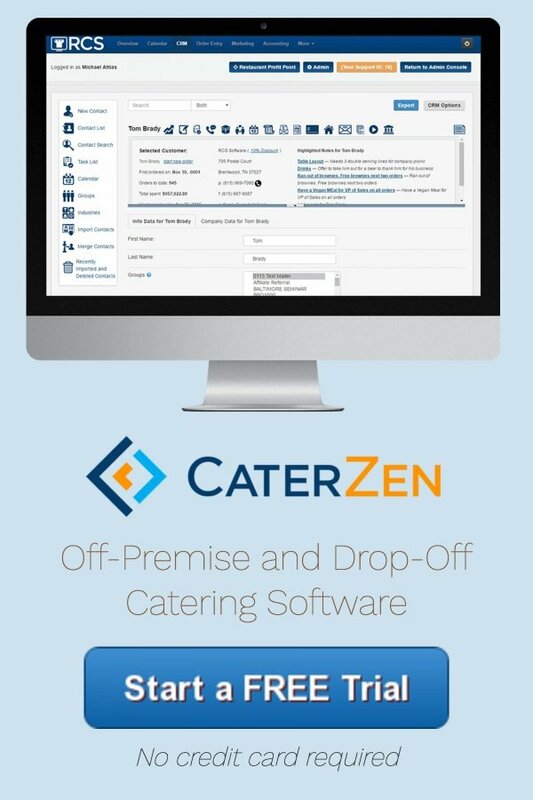 We at Restaurant Catering Systems have more ideas for you, than you could possibly implement. The key to your 2014 is to do just one thing differently than you did in 2013 to grow your sales. And you must do it consistently. But beware the bright, shiny new catering objects that pull you away from your goal. What seems attractive and easy often is not. As much as I wish there were, there are no silver bullets. All the catering sales go to the guy or gal willing to roll up their sleeves and make it happen. The alternative is to stand back and watch things happen to you. Do you want to be a victim or victor in 2014? The choice is solely yours.